Woodsworth Condos is a New Condo development by Lamb located at Richmond W and Spadina , Toronto. Woodsworth Condos by Lamb Development Corp will transform a car-lot on Richmond St. between Spadina Ave. and Bathurst St. into an elegant, marble-clad, 17-storey tower. Based on the high anticipation for this project, it is nearly impossible to assume that every unit will remain on the market after the initial VIP sale. 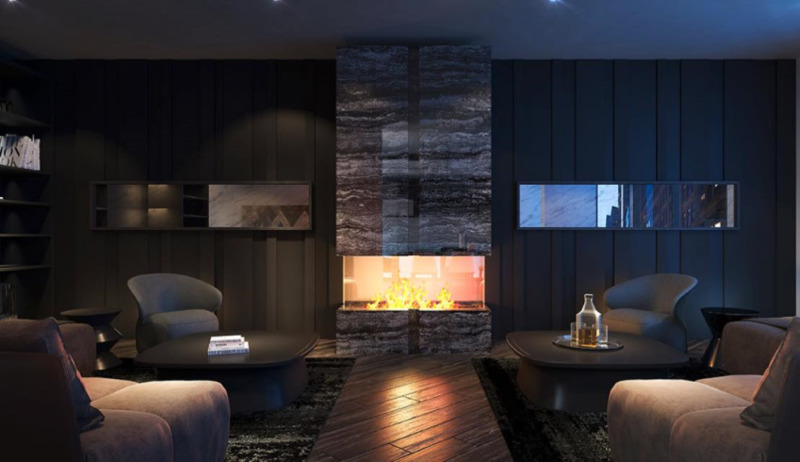 Register and follow for updates on the latest information on Woodsworth Condos. 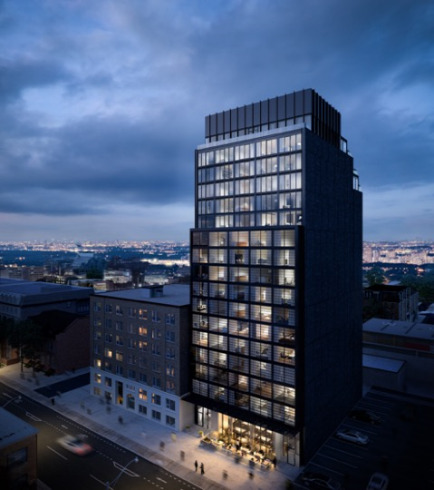 Situated in vibrant Queen West, named the second coolest neighbourhood in the world by Vogue magazine, Woodsworth Condos will occupy an area that has it all! Cutting-edge boutiques, art galleries, hip bars and trendy restaurants are just a few of the wonderful amenities within walking distance. With a Transit Score of 100/100, living at 440 Richmond Street West means public transit is at every turn. 24-hr streetcars, subway stations, accessible bus routes, the UP Express to Pearson International Airport and more are just outside your door! Most errands can be accomplished without a car however, motorists can utilize the Gardiner Expy on/off ramp located nearby. 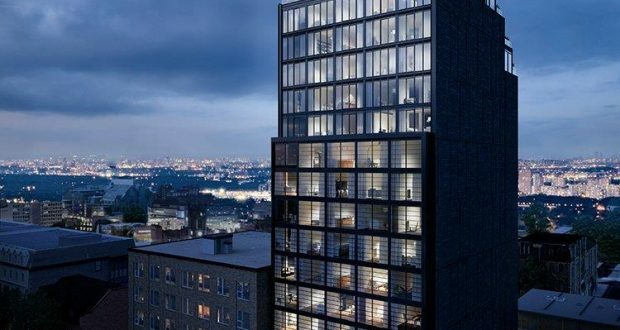 Lamb Developments offer features and amenities that are brilliant. 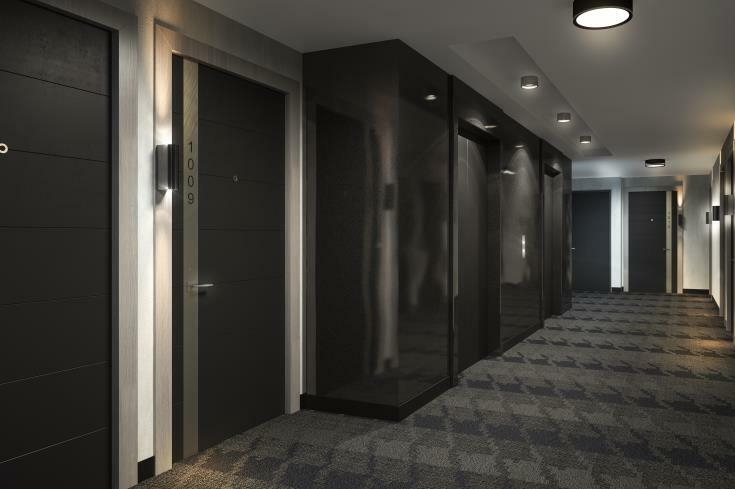 Residents can expect 24-hr concierge service, state-of-the-art fitness rooms, entertainment spaces, and the list goes on! Investors and first-time homebuyers alike will see the benefits of this modern 124-unit project. With close proximity to the financial district, store-fronts surrounding this address, and a variety of entertainment, these units will surely attract young professionals with an appetite to work and play close to home. Woodsworth Condos is also a fantastic location for university students. Nearby is UofT, OCADU, Ryerson University, and George Brown College.